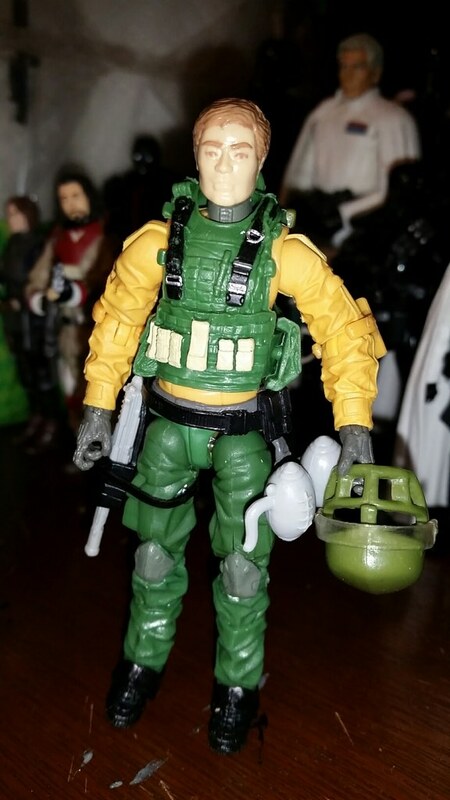 Questions Vintage Crimsom Guard head on 25th CG buck? 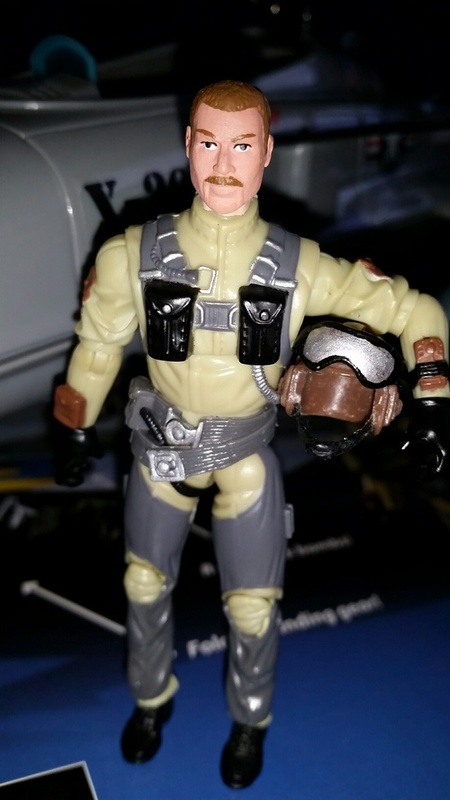 Going through a thread where people had Vintage figures next to (mostly 25th) ME figures I noted how some of the Vintage heads were still quite in scale with the 25th bucks and often had a better sculpt. Has anyone put such heads on a ME body? In particular, the Crimson Guard head. Both ME heads missed the mark IMO, why not use the OG? Last edited by Adventure Fun; 03-25-2019 at 09:25 PM.. The vintage ones are harder to do because the plastic is harder. 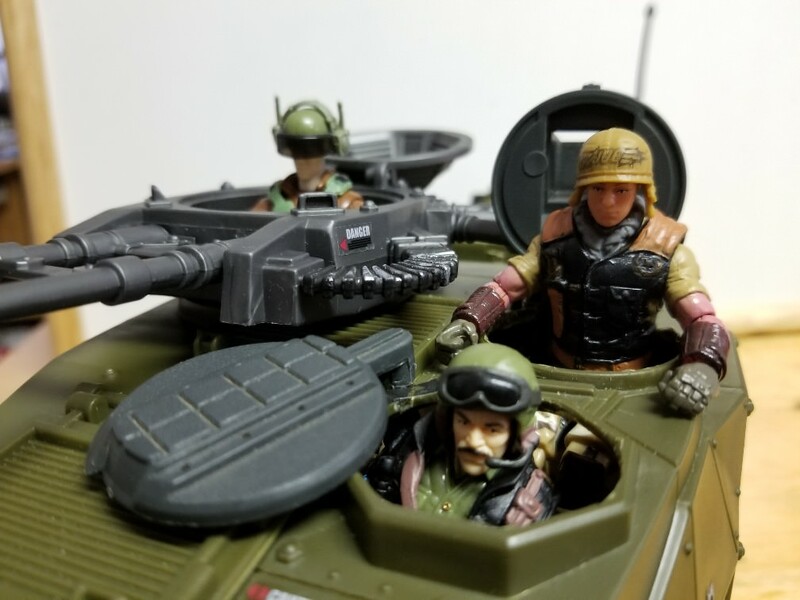 If you use Spy Troops or Valor Vs Venom heads that have softer plastic, it would be a lot easier to work with. Here's a DTC Footloose head on a 25th body. Just had to cut off ball and make the correct sized hole. Here's a vintage Grid Iron head which is the harder plastic on a modern body. For this, I had to make the hole a lot bigger and use the left over ball from a VvV or Spytroops figure to so that there is something soft for the modern ball to fit into and be able to move. I like doing it more with the later ones with the softer heads. It's much easier. Here's another simple one to make a modern Switch Gears. Like I said, the newer ones are much easier to work with than the vintage ones. Thanks for the feedback. How about resin casted vintage heads? Would that be easier?